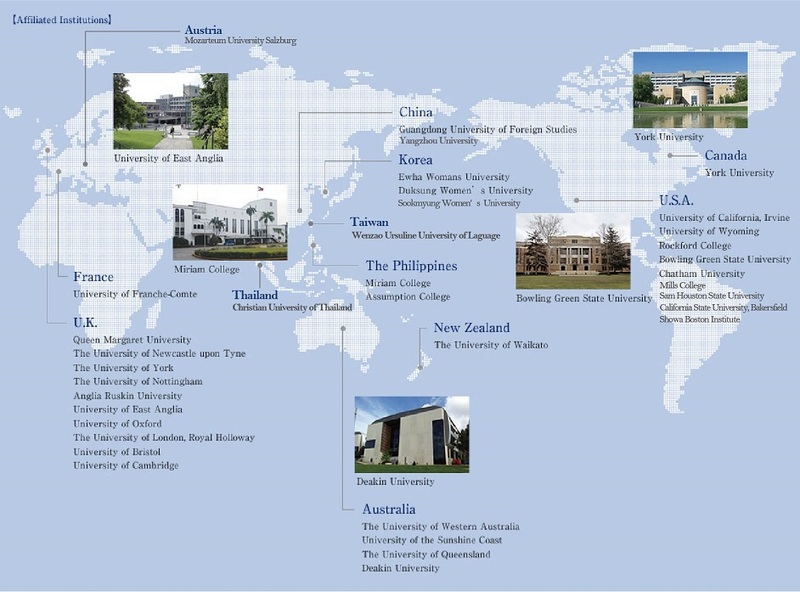 Kobe College is affiliated with over 100 universities and colleges around the world. Kobe College actively accepts international students and is committed to expanding the partnership network with other institutions. affiliated through the Japan Study Abroad Foundation (JSAF). Copyright© 2015 Kobe College. All Rights Reserved.